Lyn Atkins joined Ecoscape in 2006; since then she has undertaken projects in various parts of Western Australia, including the Pilbara, Swan Coastal Plain, the Wheatbelt and southern Western Australia. 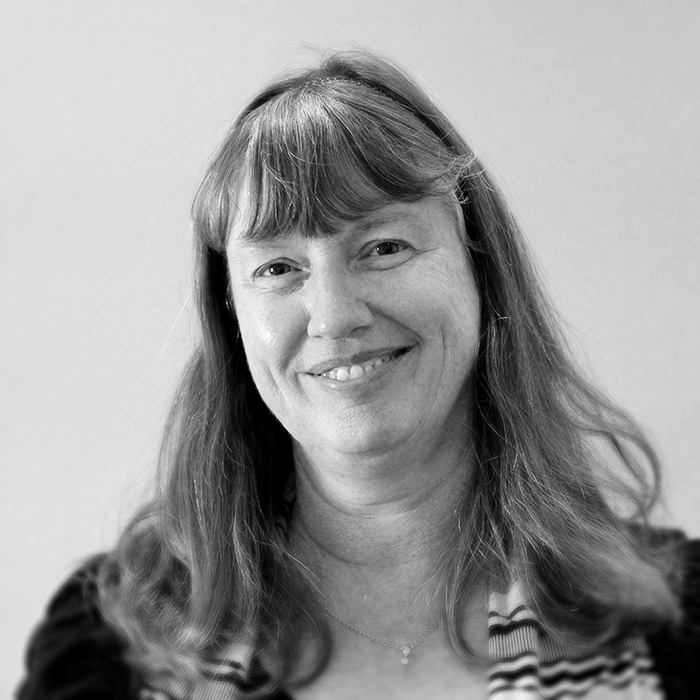 Prior to joining Ecoscape, Lyn had over 20 years experience with CSIRO Sustainable Ecosystems as a Senior Technical Officer, where she developed extensive skills in various aspects of vegetation assessment including vegetation type surveying and mapping, plant and vegetation condition assessment, plant identification and Landscape Function Analysis. Lyn’s qualifications are in several aspects of biological sciences, including ecology, botanical, zoological and agricultural sciences, entomology and microbiology. In recent years, she has undertaken short courses in Soil Classification and Landscape Function Analysis. As a result, Lyn’s plant identification skills and extensive experience of the landscape and vegetation of southern Western Australia and the Pilbara can be relied upon to provide an objective and accurate basis for environmental surveys and assessments.